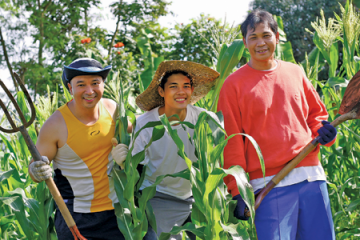 The Cocoa Foundation of the Philippines aims to make Philippine cocoa a competitive crop worldwide, one bean at a time. For many Filipinos, Christmas is not the same without a steaming cup of tsokolate. Hot cocoa is so embedded in the nation’s psyche that it is an essential part of one of the most iconic, not to mention humorous, scenes in Jose Rizal’s Noli Me Tangere. Despite this, the Philippines is not considered a major player in the international cocoa industry. This is something that the Cocoa Foundation of the Philippines (CocoaPhil) hopes to change. Founded in 1993, CocoaPhil includes everyone in the local cocoa industry, from farmers to traders to producers to importers and exporters. 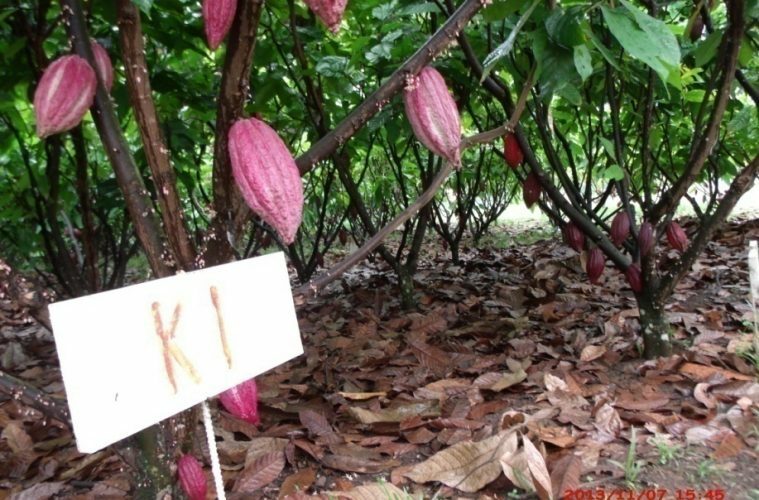 According to David, the Philippines was the first country in Asia to grow cocoa. “It was brought in by the Spaniards from Mexico through the Galleon Trade in the 16th Century,” David explains. It’s not because the Philippines has inferior cocoa—in fact those who have tried products made from Philippine cocoa praise it. “There’s a big interest in tablea in China now,” David says. 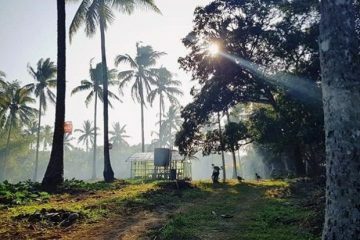 With proper care, cocoa trees can live long, productive lives. The answer may be because until recently, cocoa wasn’t thought of as a commercial industry. “We were happy with our four trees in the backyard,” David says, referring to the old idea of cacao as a backyard plant. 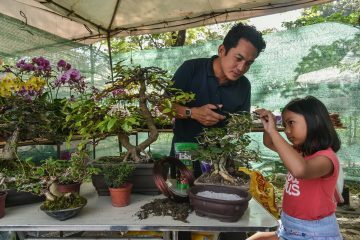 “We made do with what we have.” He says that tablea, for example, is still made by hand, the same way it was during the Spanish era. Unfortunately, standards have slipped over the years, which is why many modern tablea tend to be grainy and contain extenders like sugar and ground rice, instead of being fine and made with pure cacao like in the old days. A cocoa drying facility that protects the beans from the elements. 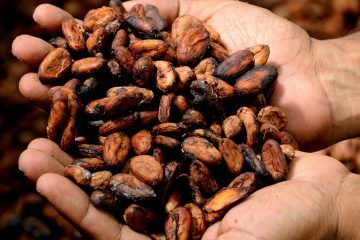 Good quality cocoa as a product doesn’t end after it’s harvested. 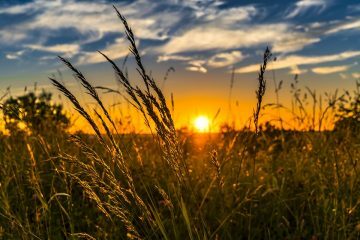 In fact, post-processing is only the beginning, and unfortunately, it’s also very easy to mess up. Improper post-processing can turn the best beans into the worst chocolate. David believes that setting up post-harvest centers will help both cocoa farmers and producers. The Center buys wet beans from the farmer, which means that all the farmer needs to worry about is cultivating his crops. It also means that the farmer does not need to worry about the big volume needed for cocoa fermentation and can therefore concentrate on upping the quality of his cocoa. The Center, meanwhile, can concentrate on producing quality cocoa products. Because it is starting with wet beans, it can control each part of the post-harvest process, from drying to fermentation, to produce high-quality beans that fit international standards. “We have centers that worked out in major areas,” David says. Part of CocoaPhil’s processing plant. Cacao trees only start bearing fruit after three years. 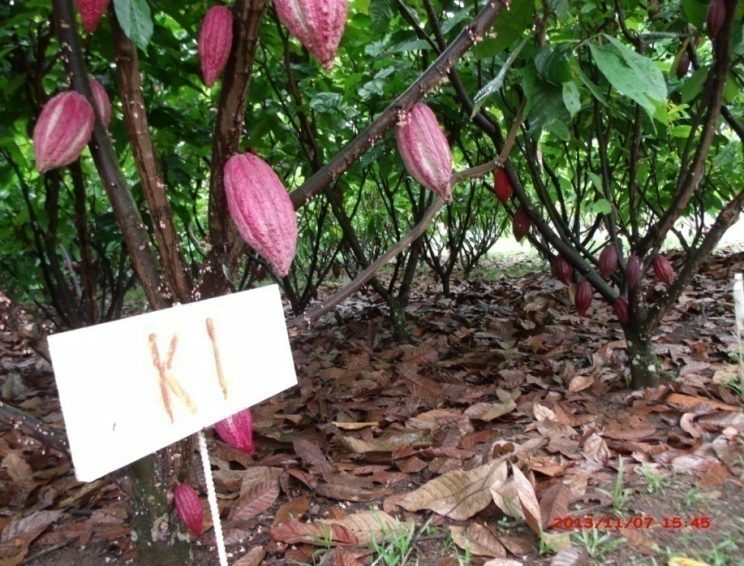 Farmers who are interested in planting cocoa are encouraged to practice intercropping, especially during the three years while waiting for cocoa trees to start bearing fruit. David recommends common, in-demand plants like papaya and chili. “These plants act as shade for the cacao and give the farmer income while they wait for the cacao trees to mature.” Later, farmers can also sell cacao seedlings to their neighbors. Cocoa packed in export-quality jute sacks being weighed. 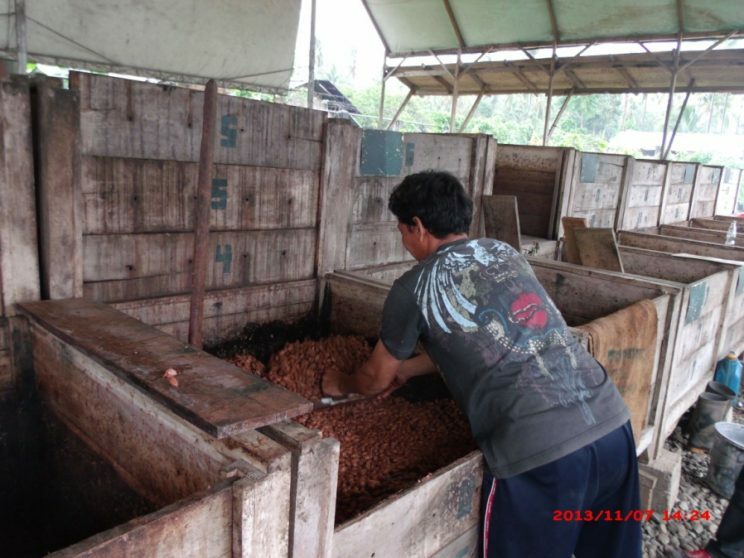 CocoaPhil offers different programs related to cacao propagation and processing. “We teach trainees proper cacao farming and maintenance. 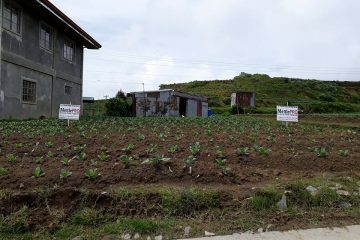 We also teach them to establish their own nursery and produce their own seedlings so they’ll be self-sufficient. 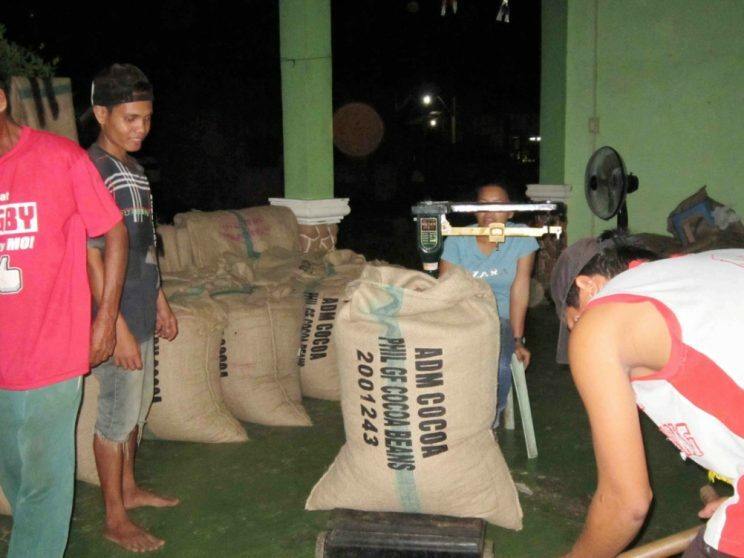 We also teach them how to semi-process their beans, so that it can be marketable,” David says. 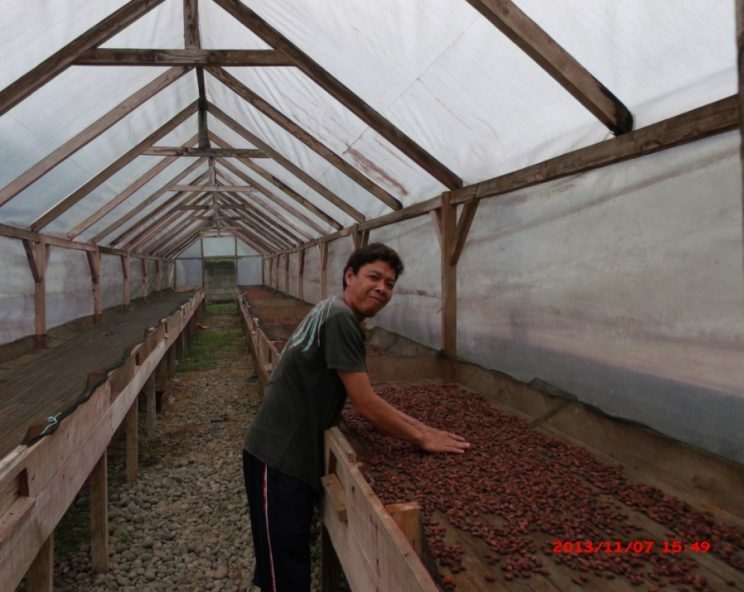 The Center has a small sample farm in Marikina, where trainees can experience cacao farming and processing firsthand. They also hope to work more with government agencies to encourage cacao production in the Philippines and popularize Philippine cacao worldwide. There’s big demand for cacao, especially since it’s been projected that chocolate might go extinct by 2050 because of climate change–it means that there are many opportunities to take advantage of, if the Philippines is up for it.